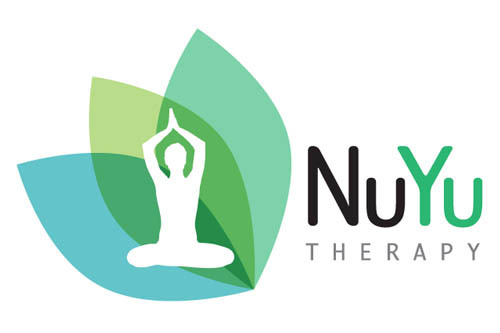 NuYu Therapy is a new and innovative practice that offers a range of mind and body healing techniques to provide support or simply bring your body & mind back into a relaxed and balanced state. The most effective way to make positive, lasting changes to your life. By helping you to obtain a deep and relaxing state of mind, it is possible to change specific behaviours and mindsets to enable you to achieve positive and lasting change. 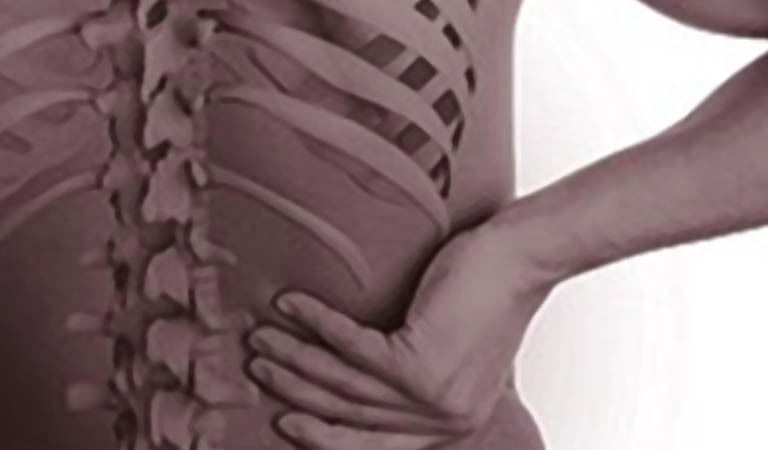 KCR involves the therapist stretching and moving the limbs of your body in a gentle way. It can help you experience a natural freedom from pain and increase your energy levels by bringing your body back into balance. 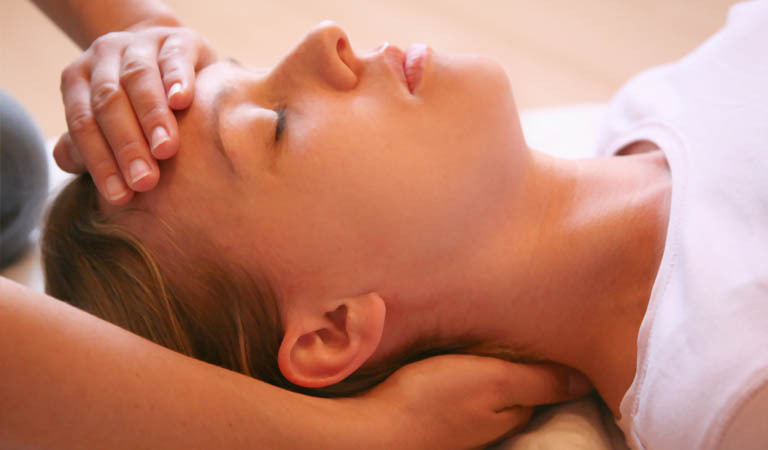 Reiki healing is a Japanese practise to reduce stress and promote wellbeing. 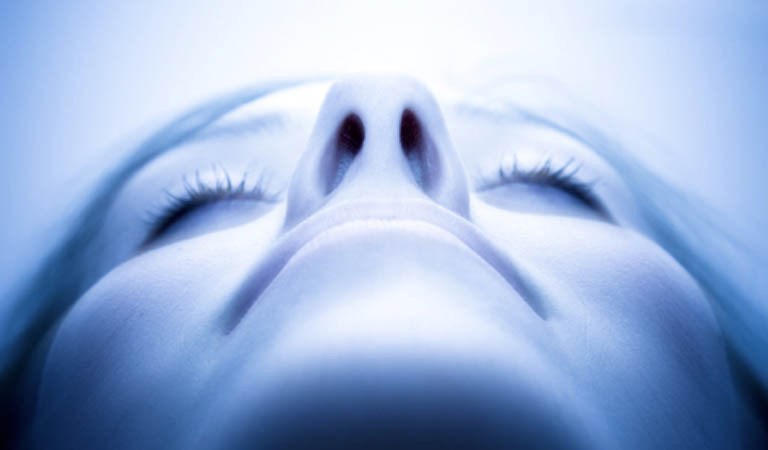 It may facilitate healing and can be a useful relaxing technique on its own or as a complement to Hypnotherapy and/or KCR.